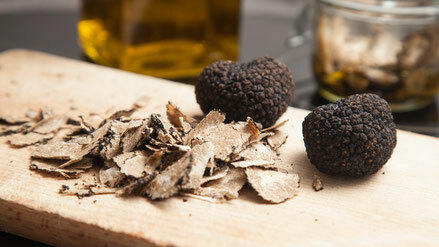 Perigord black truffle season runs from December through to the end of February. Join us as we go truffle hunting. As the doors to the truffle market open you are met with the rich earthy aroma of truffles. Each farmer displays their truffles on white tablecloths in categories depending on their size and quality. And as guests of the tourist office, Duck & Truffle are among the first to admire and purchase these Périgord Black Diamonds. 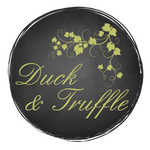 Join us for a truffle and wine day or a truffle and wine weekend, here in the Dordogne.